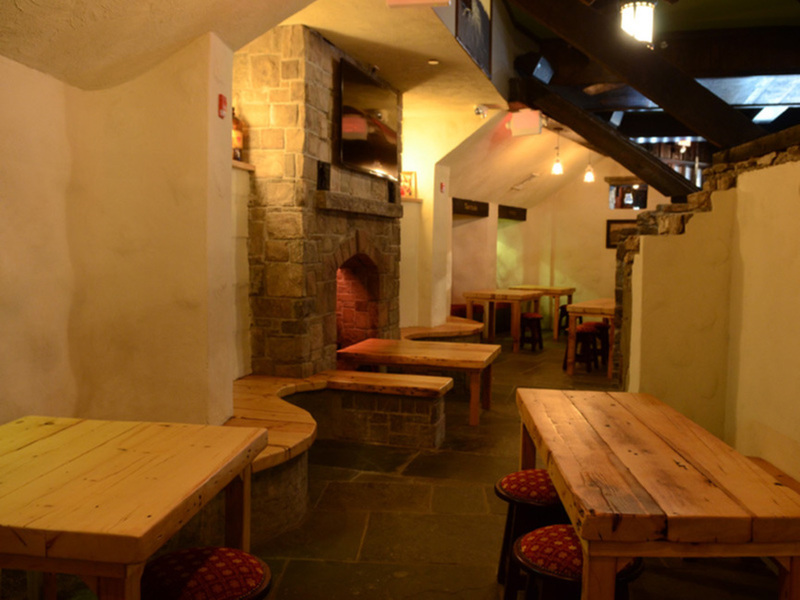 Thank you for your interest in a private event at Tir na nÓg, Times Square location. 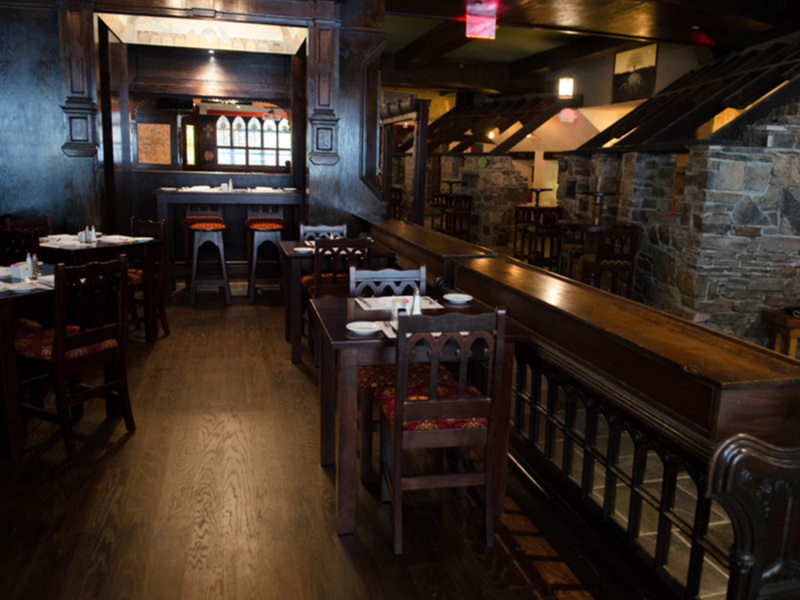 Our spaces are ideal for hosting holiday parties, business functions, sports viewing parties, birthday parties and weddings, to name but a few. 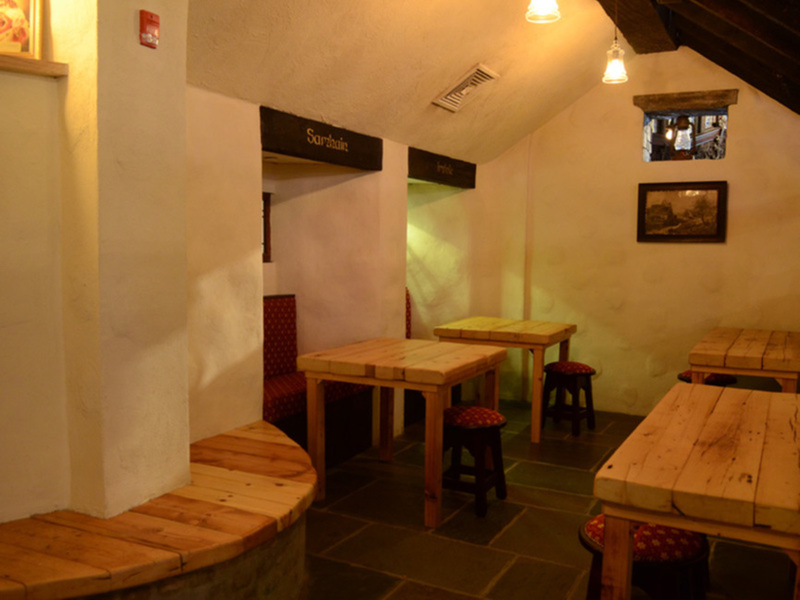 Below are images of the different rooms and spaces we have to offer along with their capacities for both sit down dining and cocktail events. 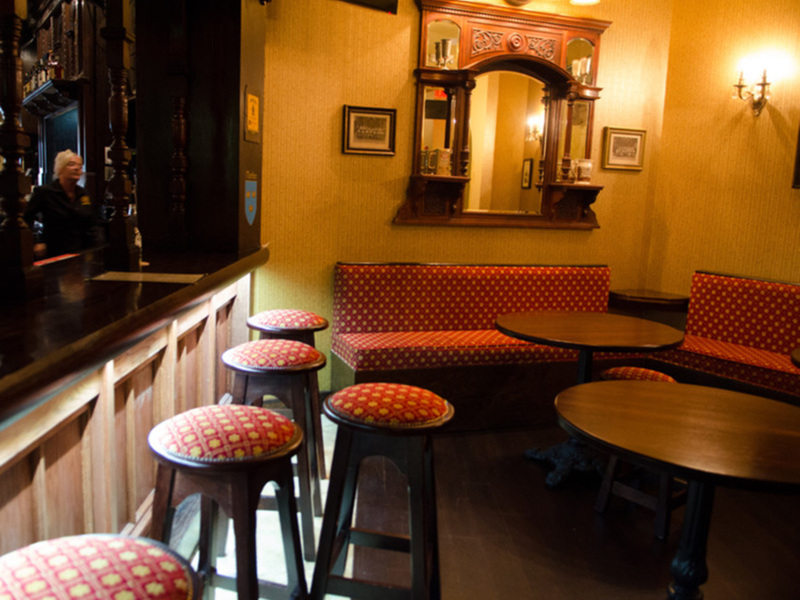 Tir na nÓg is also available for full buyouts where your creativity and imagination can let loose. 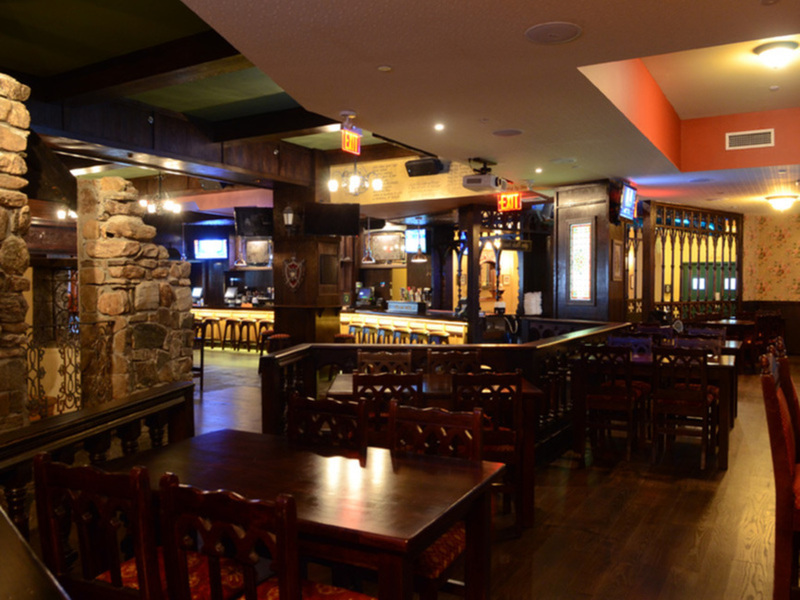 Thank you for considering Tir na nÓg, Times Square for your special occasion, we look forward to working with you very soon. Capacity: 40 for cocktail parties and networking events. Includes 2 large banquettes. Capacity: 15 for dinner, 20 for cocktails. Capacity: 30 for dinner, 40 for cocktails. Capacity: 75 for dinner, 150 for cocktails with central bar use. 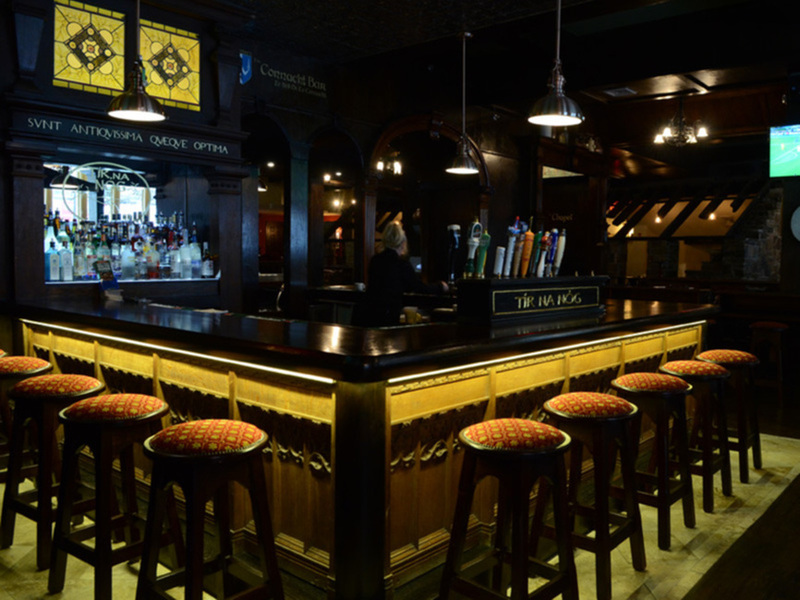 What about taking over an entire glamorous Irish Pub for your wedding.